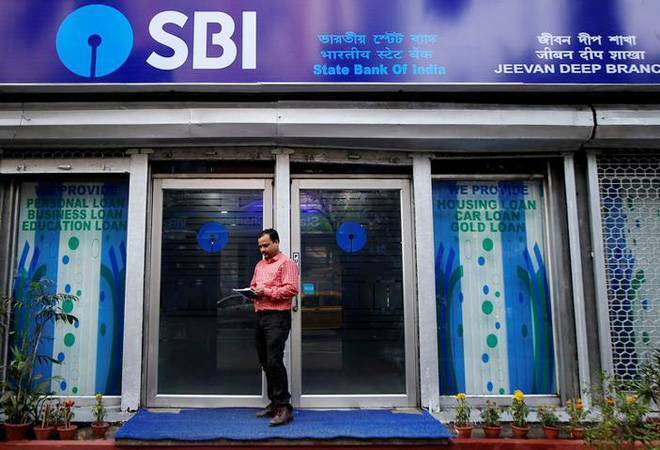 The country's largest lender, the State Bank of India (SBI), yesterday hiked interest rates on fixed deposits of various tenures. The country's largest lender, the State Bank of India (SBI), yesterday hiked interest rates on fixed deposits of various tenures. The bank has made its retail deposits - those below Rs 1 crore - across longer maturity baskets more attractive by 5-10 basis points. For instance, interest rates on deposits of tenures longer than two years have gone up by 0.1 per cent. Senior citizens, of course, earn 50 basis points more across all the revised brackets. The bad news is that a hike in deposit rates is typically followed by an uptick in lending rates. The latter will depend on what the six-member Monetary Policy Committee will announce tomorrow afternoon.